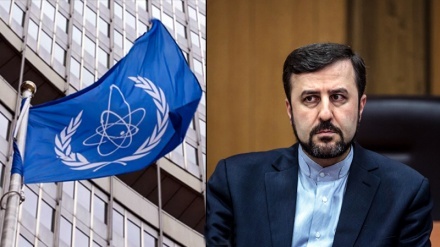 Iran's ambassador to the IAEA Kazem Gharibabadi said on Wednesday that if JCPOA is to survive, then Iran should also benefit from the agreement, through appropriate practical measures. 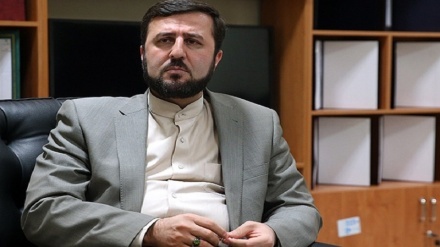 He further described the US withdrawal from the JCPOA and the re-imposition of sanctions on Iran as “unilateral and illegal” and “a fundamental violation” of the UN Security Council Resolution 2231 and said by such moves, Washington is disrespecting the international community’s views on the deal, TNA reported. 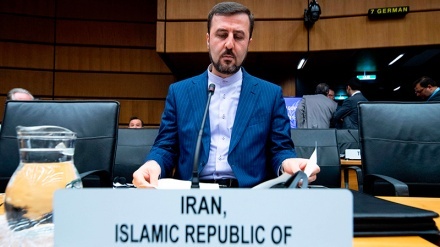 Unlike the US, Iran has behaved responsibly and fulfilled its obligations so far, he said, adding that as it has been repeatedly stated, full and honest implementation of the obligations of all parties is a “fundamental requirement” for continuation of the JCPOA. Iranian President Hassan Rouhani has warned that the deal could fall apart and hinted that Iran could restart its nuclear efforts if the US were to re-enact sanctions, though the European signatories of the accord have pledged to honor it. Speaking last July to diplomats in Tehran, Rouhani said that the United States "must understand that war with Iran is the mother of all wars and peace with Iran is the mother of all peace. "Do not play with the lion's tail, because you will regret it eternally," Rouhani said. Putin: "With America's withdrawal, preservation and strengthening of JCPOA crucial"